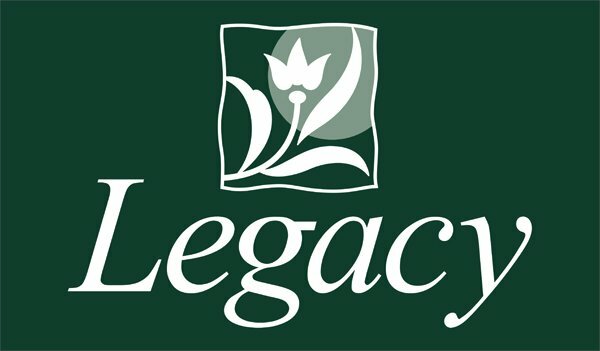 LEGACY calender COMING HOME with 12 different ful-color images. Packed in gift envelope. Size opened 34cm X 61cm. Does fit your LANG frame. COMING HOME 2019 Calendar with 12 different ful-color images by Artist Deb Strain. Printed on luxurious paper with linen structure. A metal hanging eye that prevents tearing. Packed in linen embossed gift envelope. Does fit your wooden LANG frame.